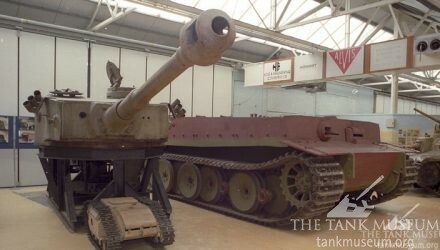 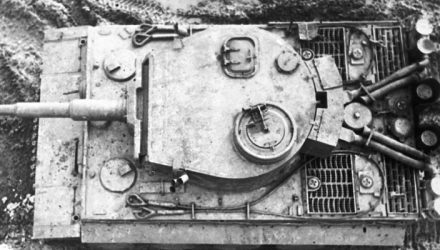 Today Tiger 131 is probably the most famous tank in the world. 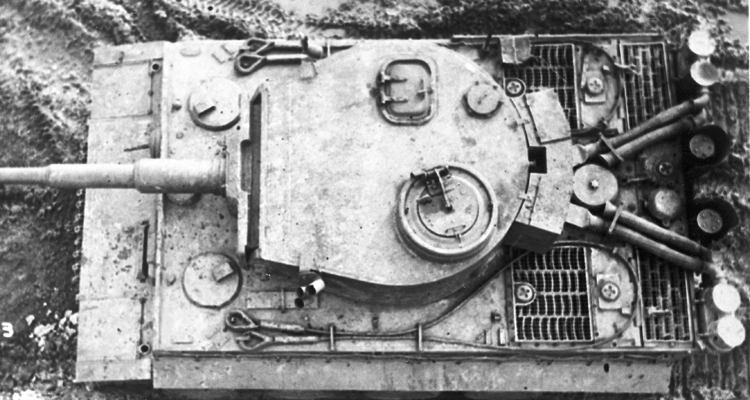 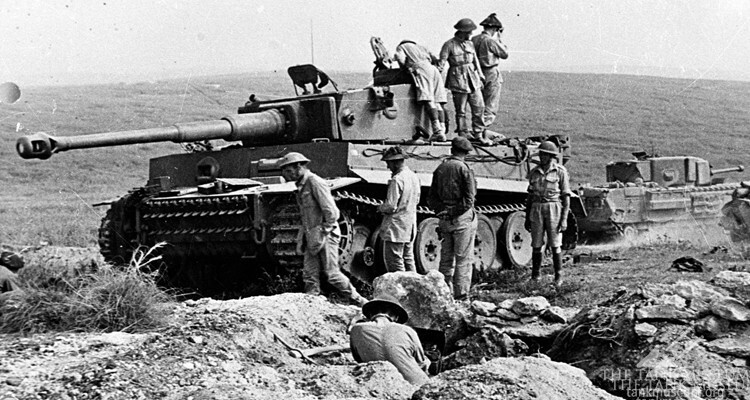 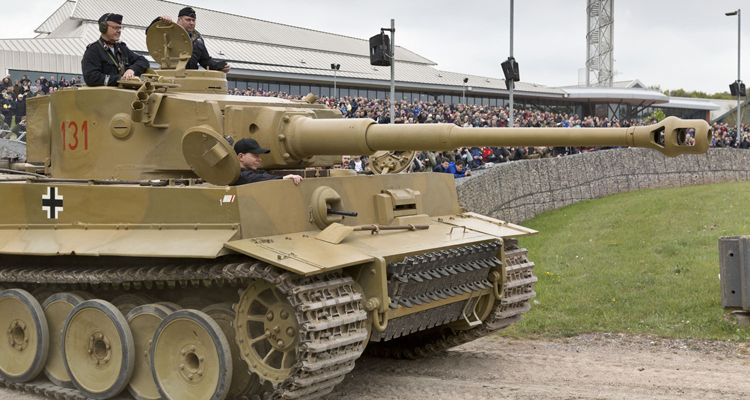 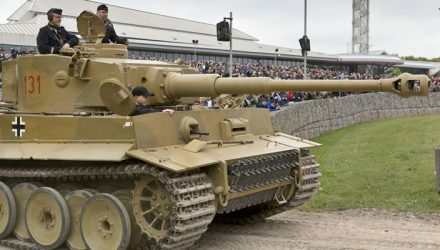 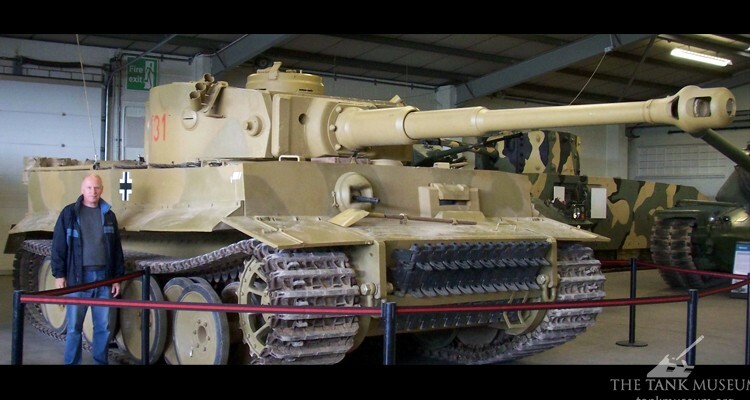 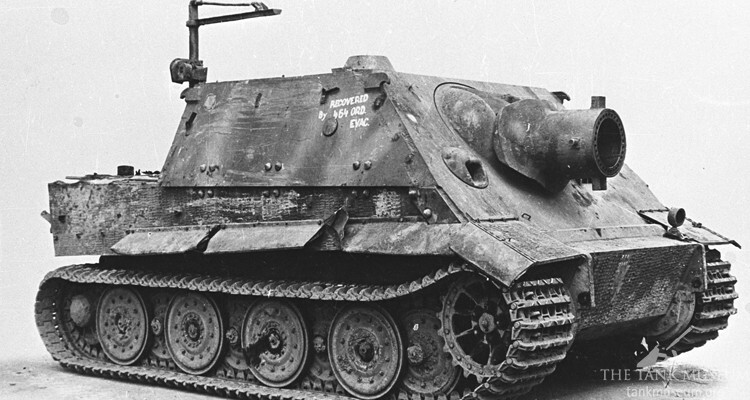 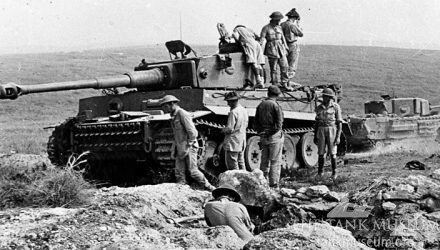 Of the six surviving Tiger I’s, it is the only one numbered 131. 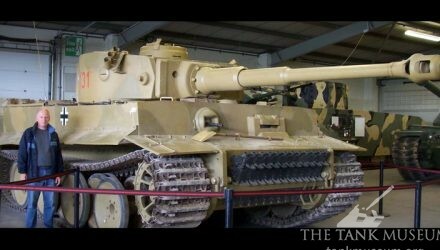 Part IV of the story of Tiger 131’s restoration covers the final stages of work on the hull, including interior details and fitting the engine. 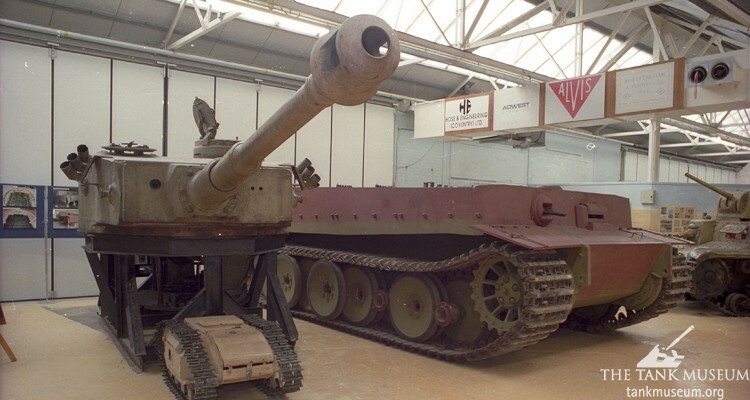 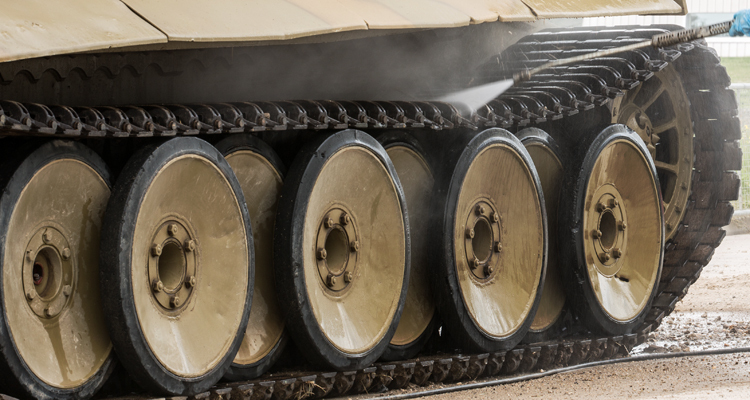 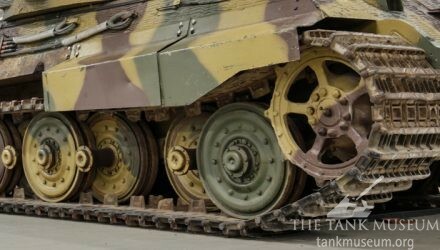 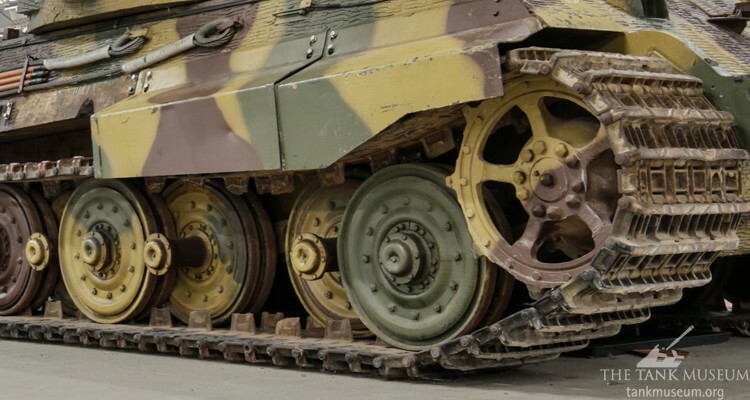 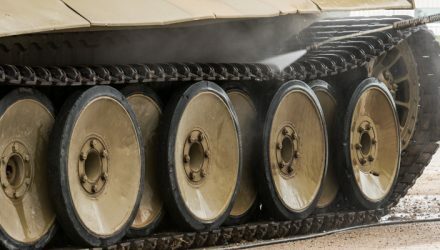 Part III in the restoration of Tiger 131 covers the repair of the turret, including removing the gun, removing rust, and painting the interior and exterior. 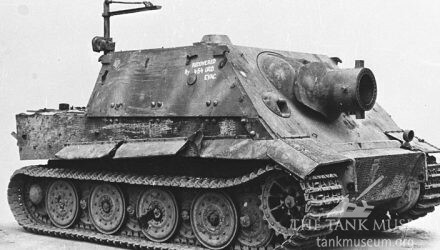 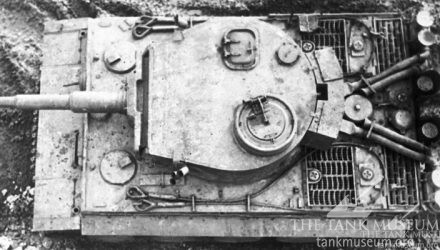 The driver’s hatch on Tiger 131 was replaced in May 1943 by the British after capture. 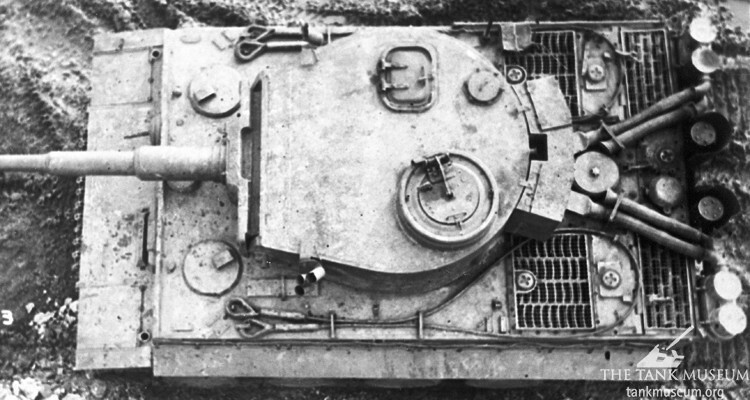 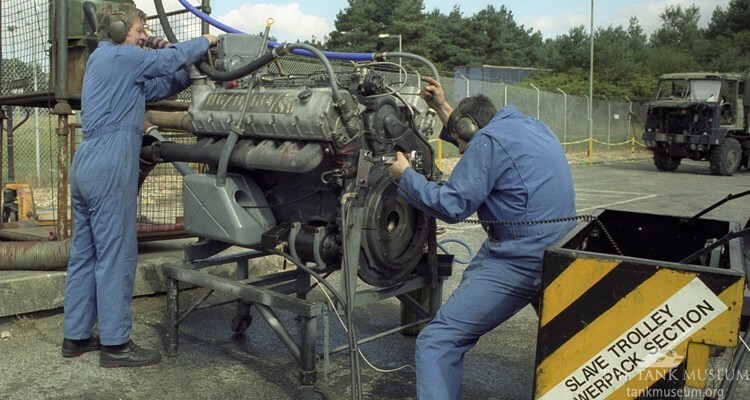 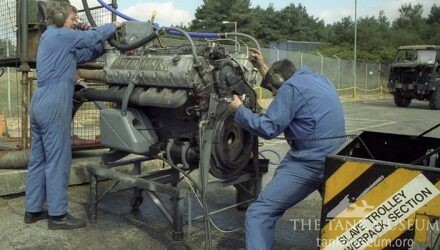 The result of this early repair was that Tiger 131 spent several years with an incorrect part fitted.